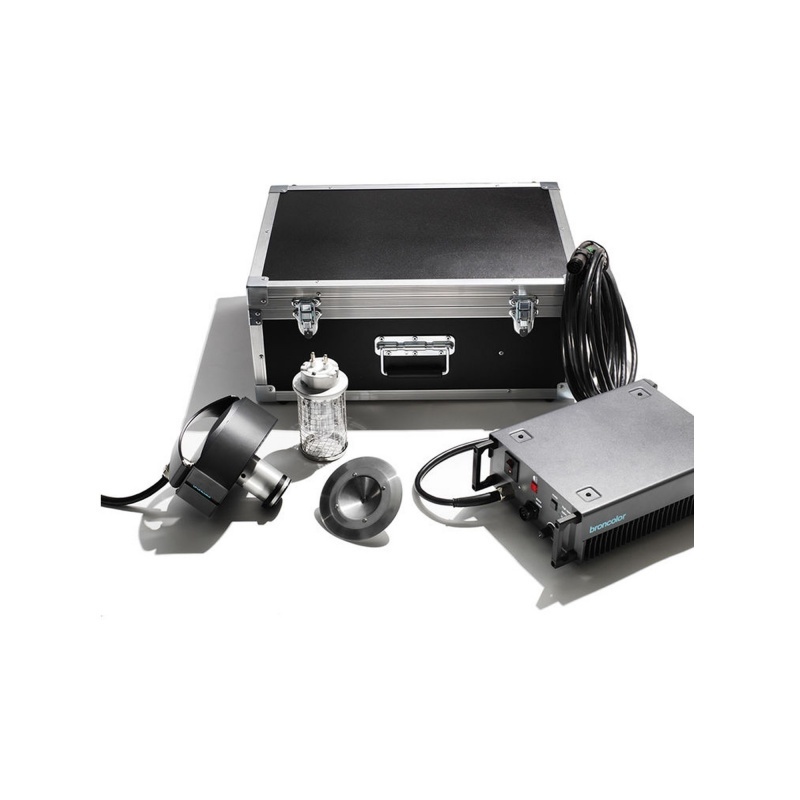 The broncolor HMI FT1600 KIT is dimmable, provides constant colour at all times, and so is easy to mix with flash and daylight. The light is absolutely flicker-free and thus perfect for high-speed exposures. With a CRI of 95+, the light quality is outstanding. To be used with one of our Para System.